Three brilliant Scottish Book Trust events! 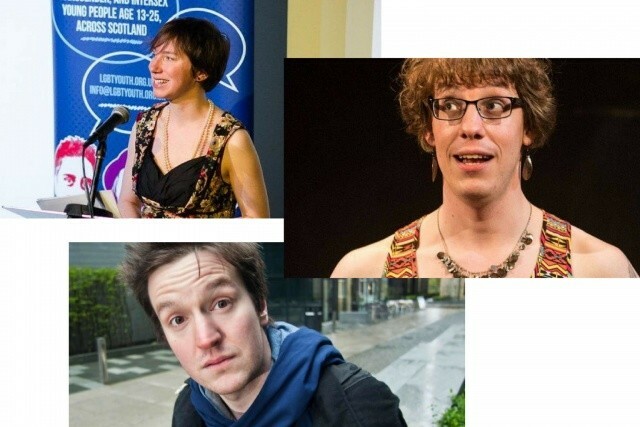 Thanks to the Scottish Book Trust Live Literature Scheme Festival Fortnight 2018 is proud to present three brilliant events! 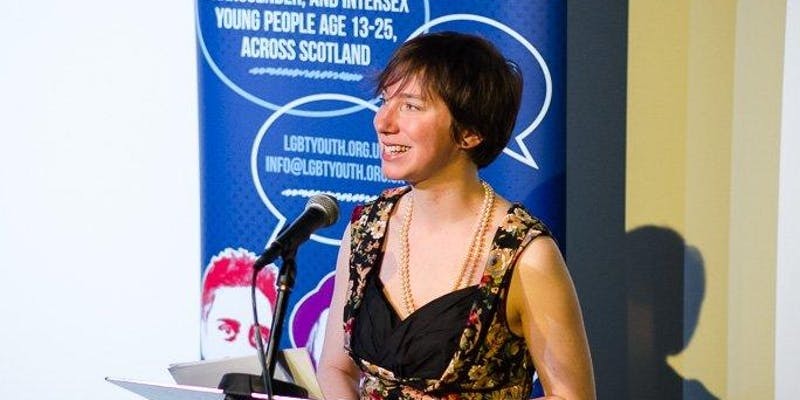 To start off on Saturday 2nd, poet Rachel Plummer explores Scottish myths and legends with an LGBT+ twist in this active and interactive storytelling session for children aged 6 - 12 and their families. Rachel Plummer is a poet from Edinburgh, where she lives with her two young children and too many books. Rachel Plummer is a Scottish Book Trust New Writers Award recipient and has won or been placed in competitions including the Troubadour, Magic Oxygen and Ouse Washes poetry prizes. She has had poems in magazines including The Dark Horse, Mslexia and The Stinging Fly. 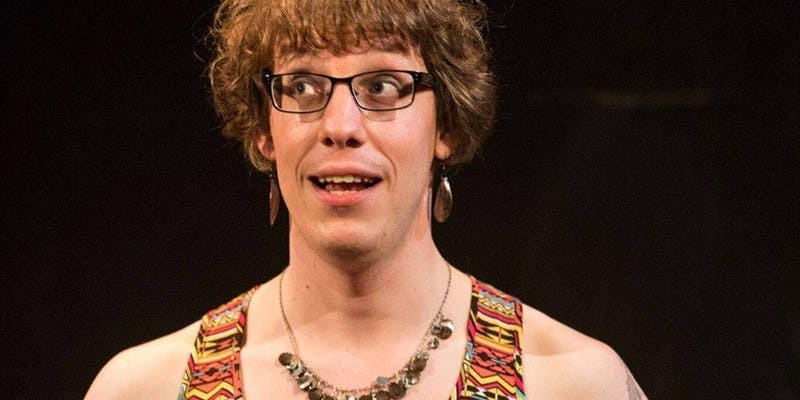 The second event Festival Fortnight X Scottish Book Trust brings you is on Sunday 3rd, LGBTQ+ people are invited to join performer, poet and ‘general doer of things’ Harry Giles for an outdoor writing session in Galashiels. Get your ideas flowing and explore the Galashiels countryside with a short walk followed by some creative writing. And finally on Wednesday 13th, the fantastic Performance poet Colin McGuire presents a spoken word set focused on masculinity, the body and sexuality within a sport setting followed by a Q&A and social. 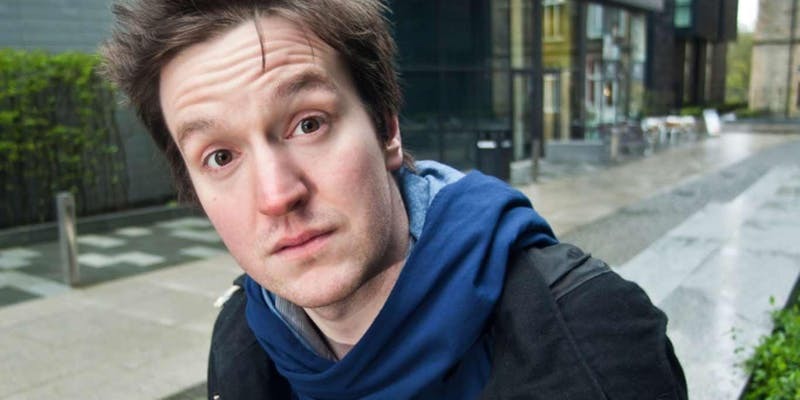 His performances are always passionate, humorous, with a poetry that is full of colour and surreality. Written on 1st May 2018.